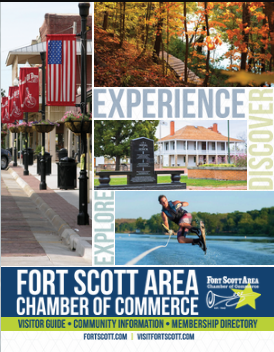 Family owned and operated retail store in Downtown Fort Scott. J & W Sports Shop originally opened in 1976 in south Fort Scott by Willis and Jo Knopp. The store opened in the current storefront location in 1978. Dennis & Leesa Stephan purchased the business in 1991 from Leesa's parents. We offer personalized service and enjoy getting to know our customers.